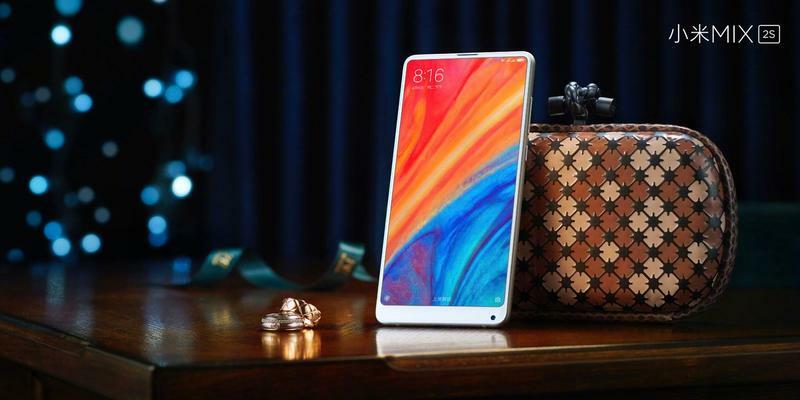 Xiaomi is expected to announce the Mi 8 later this month, but you can already catch a look at the flagship. 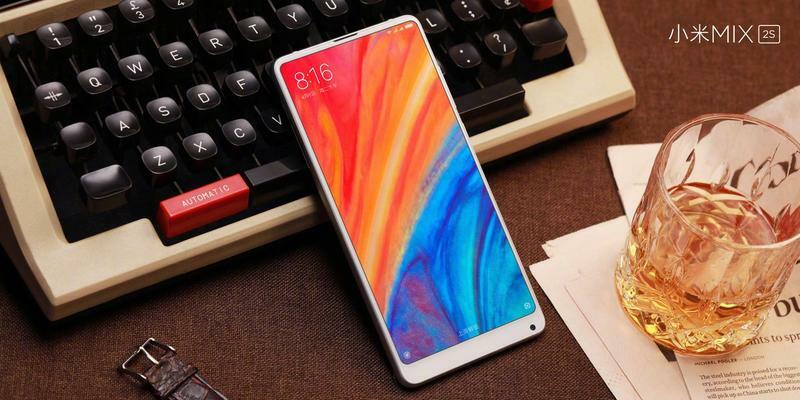 The Mi 8, which hasn’t been teased all that much leading up to its launch, may have surfaced online in a leaked video. 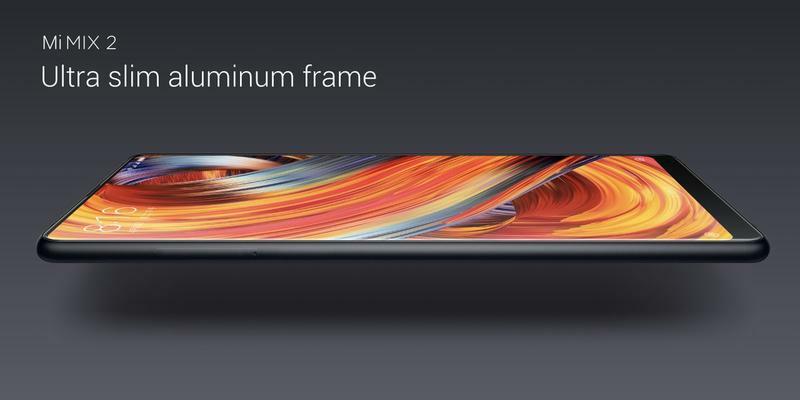 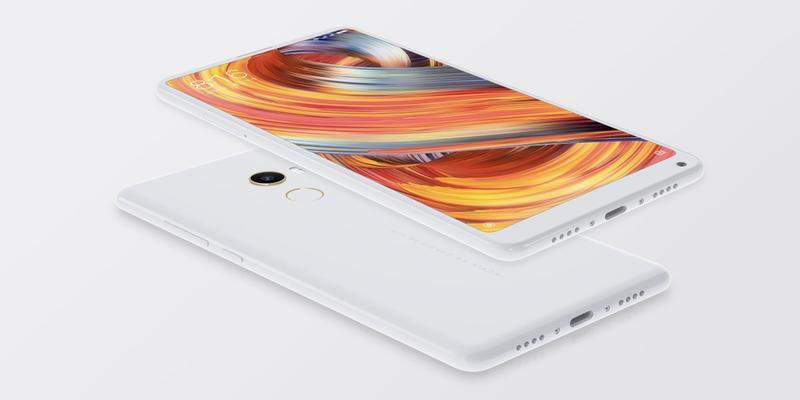 It shows both the front and the back of Xiaomi’s next high-end phone. 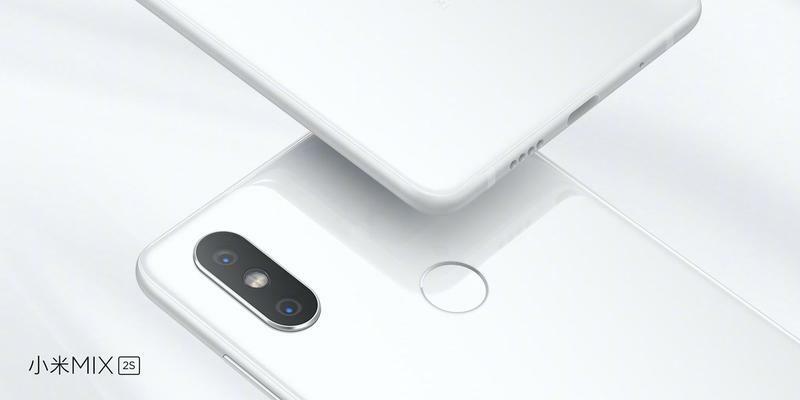 While the unit in the video posted on Weibo cannot be confirmed as the Mi 8, the confidence level is pretty high. 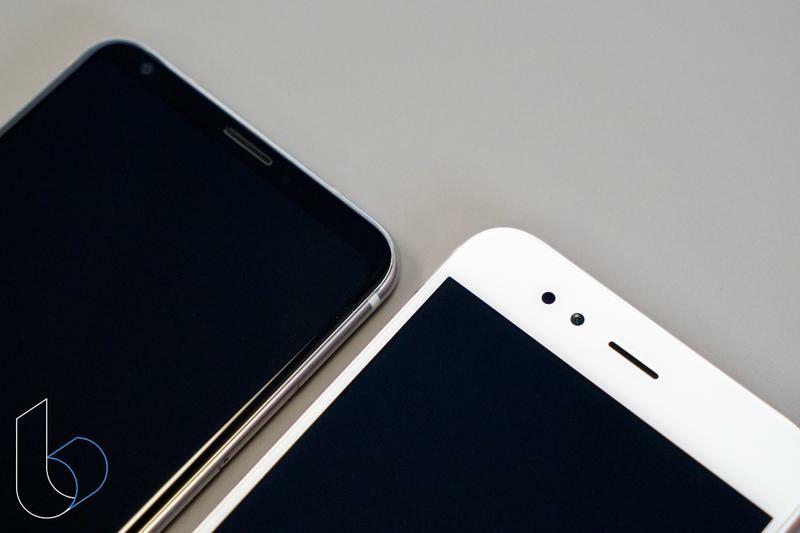 Everything about the unit aligns with what we’ve heard in the past. 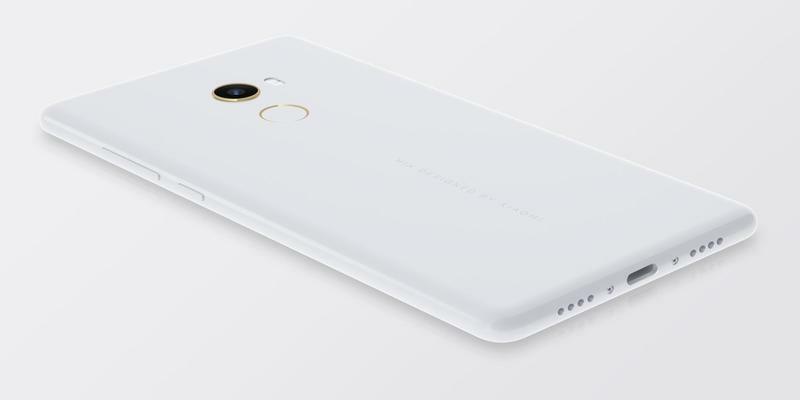 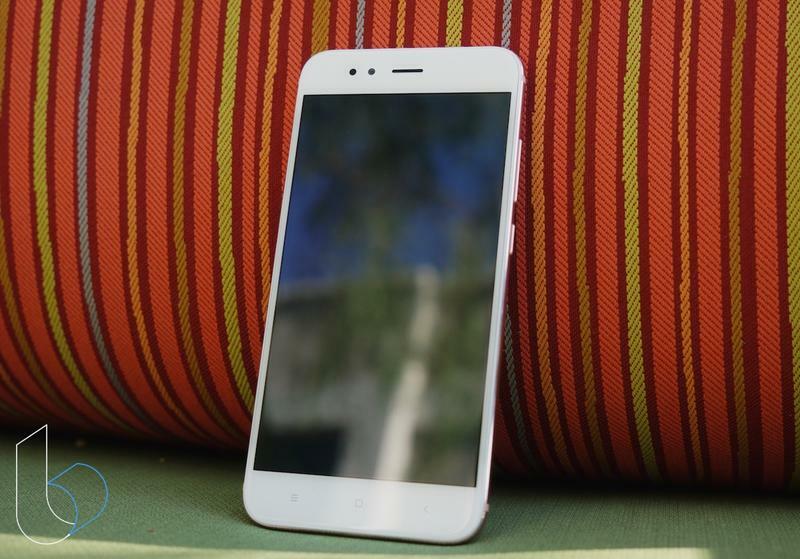 It also backs up a recent leak of the phone’s specifications. 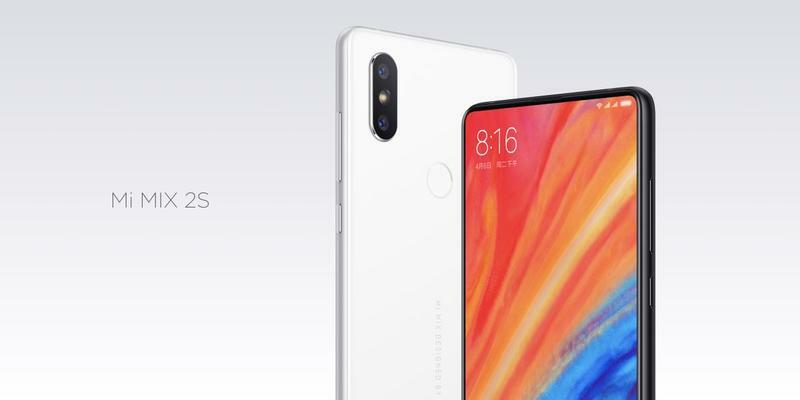 Xiaomi, according to TechieNize, will ship the Mi 8 with an in-display fingerprint scanner. 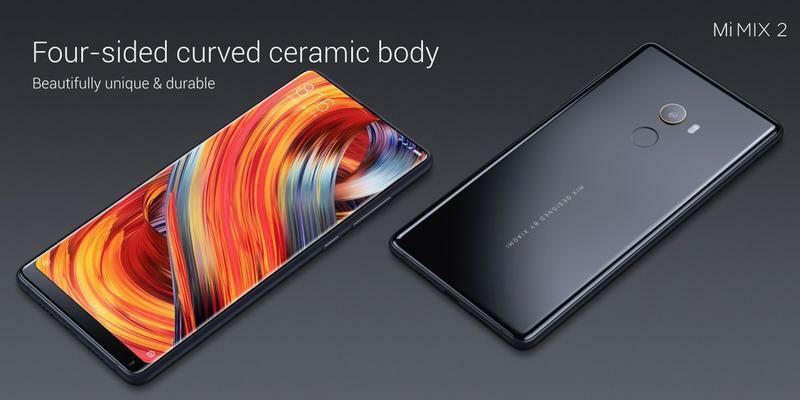 That’s true based on the leaked video since the unit doesn’t have a visible fingerprint scanner on either side. 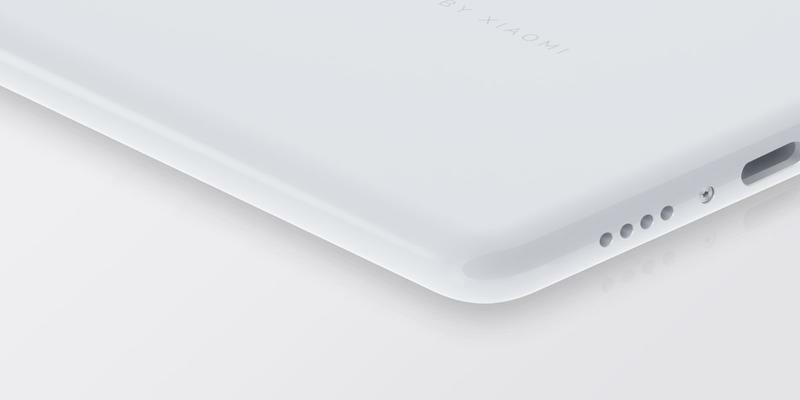 Something we didn’t know about before, though, is the translucent appearance. 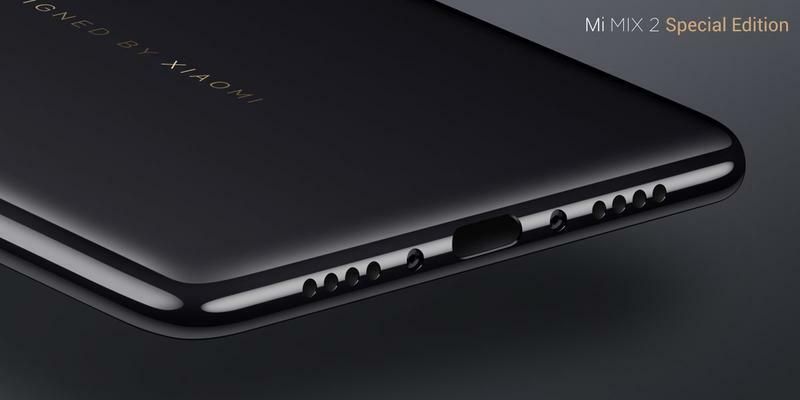 The entire back of the Mi 8 is see-through. 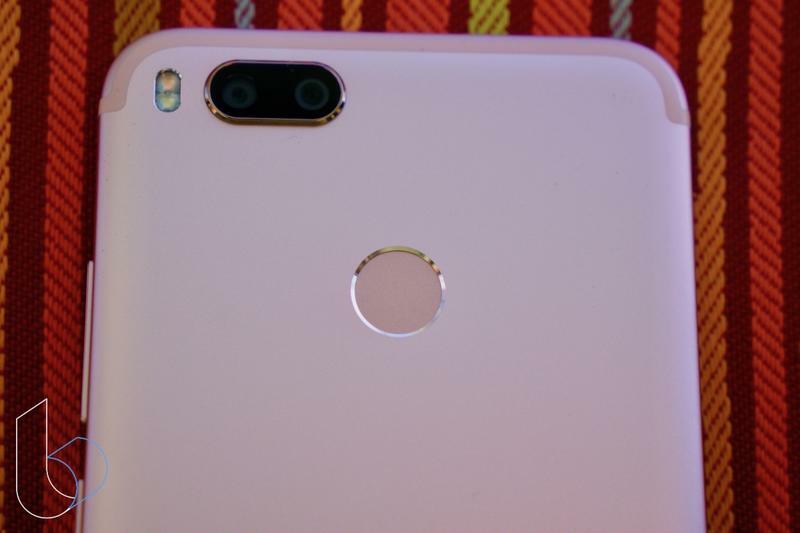 It exposes the internal components similar to the HTC U12+ launched recently. 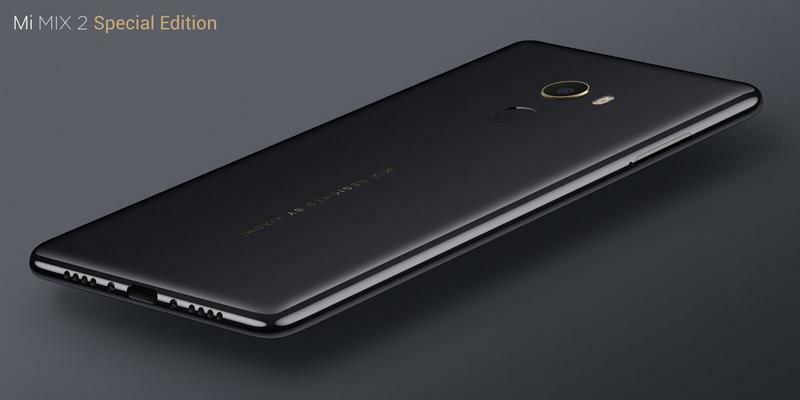 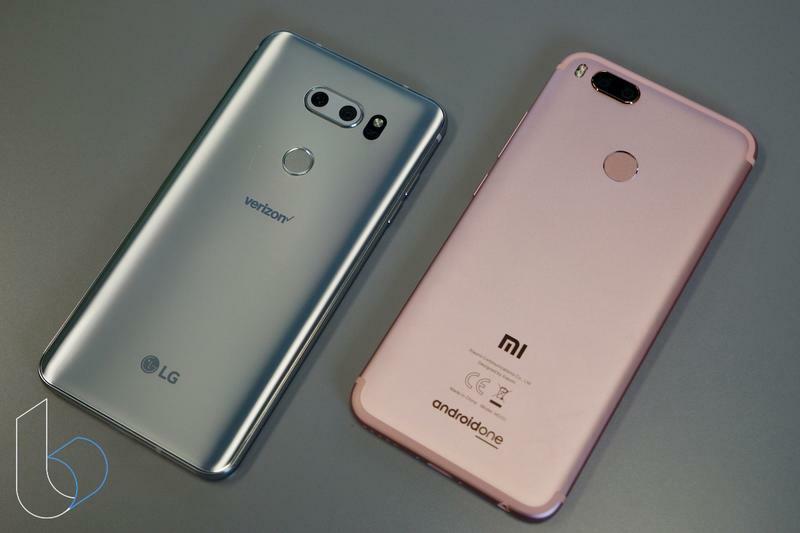 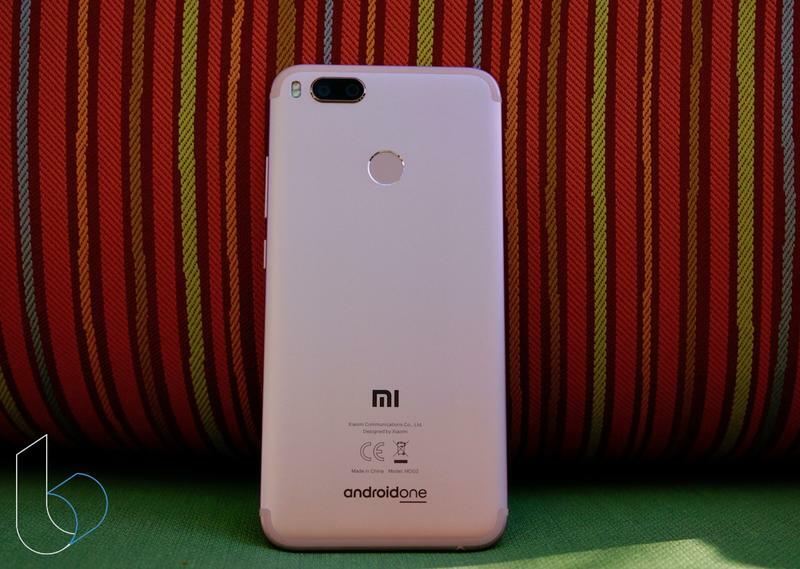 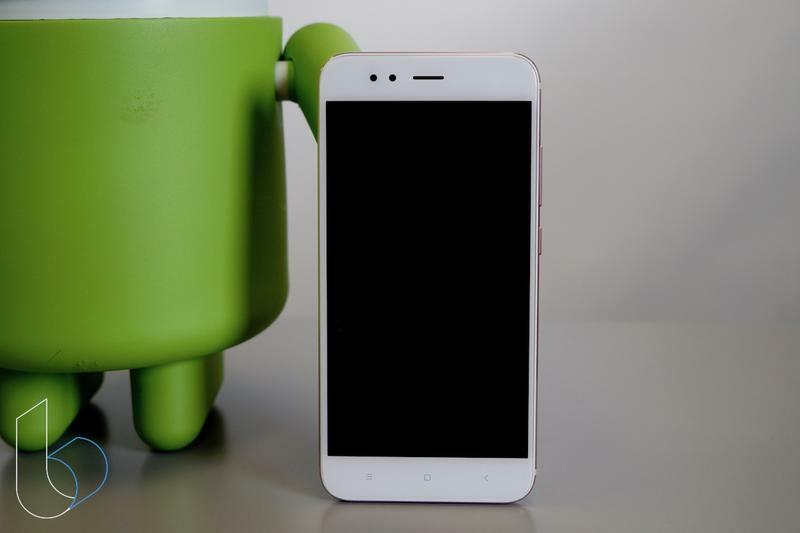 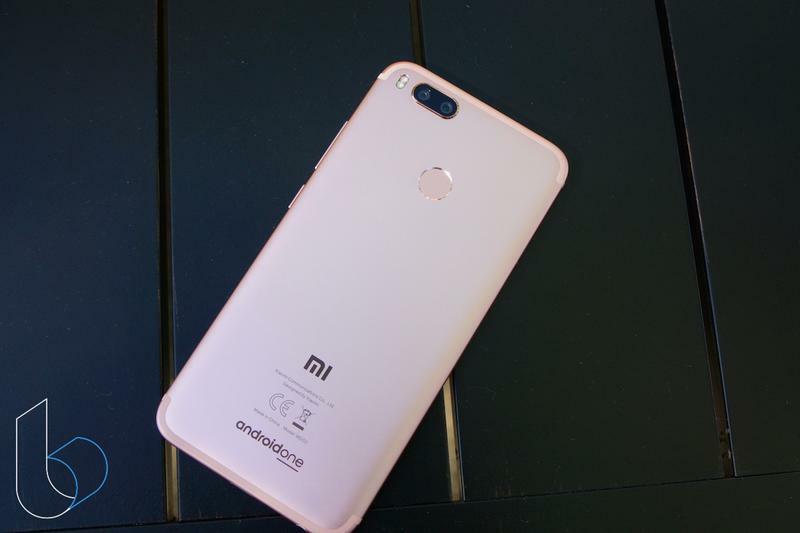 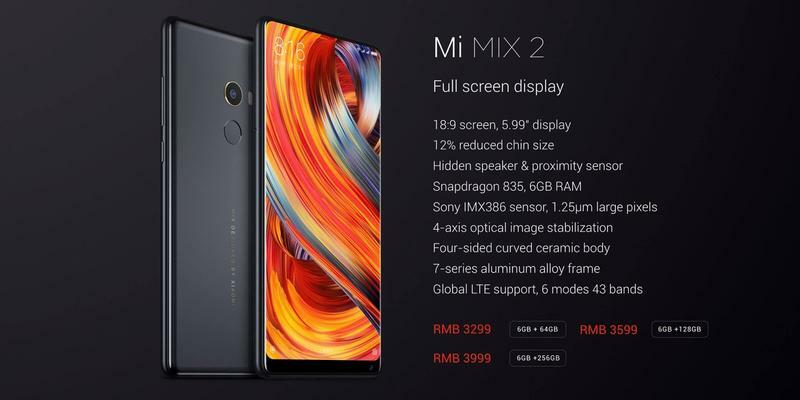 Other leaked specs include a 6.2-inch Full HD+ (2280×1080) IPS LCD display, Qualcomm’s Snapdragon 845, 6GB of memory, 128GB of storage, a 3300mAh battery, and Android 8.1 Oreo with MIUI. 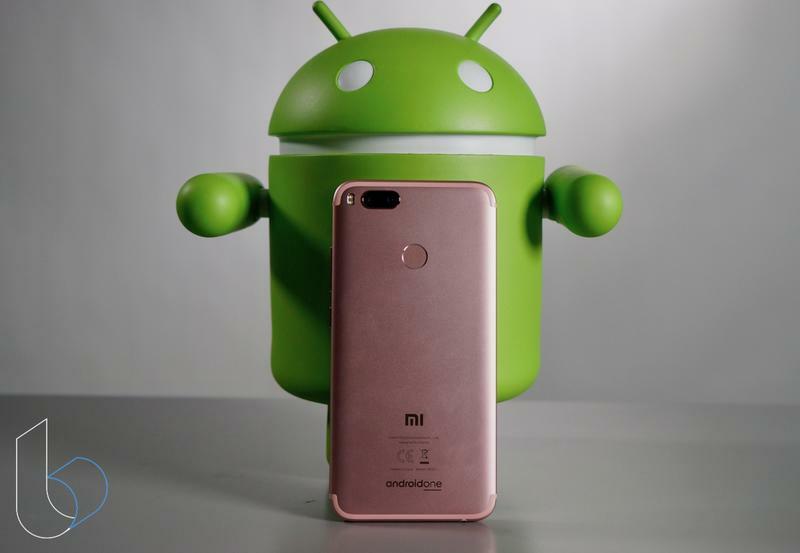 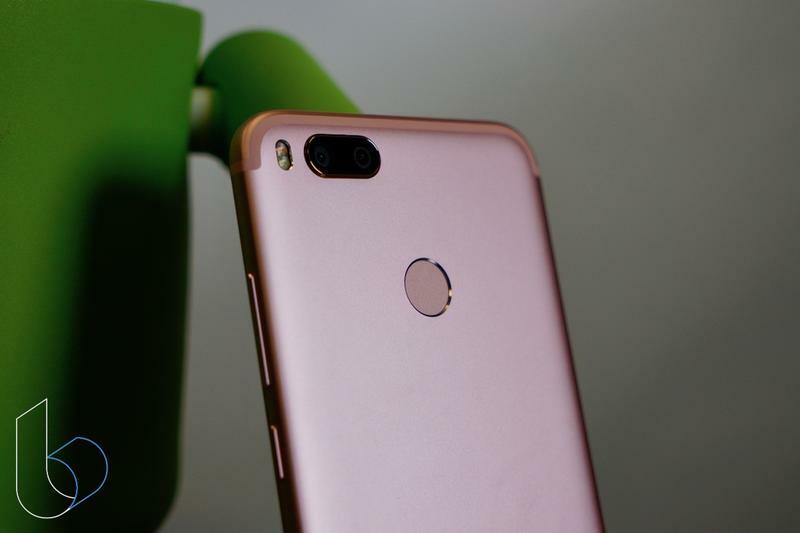 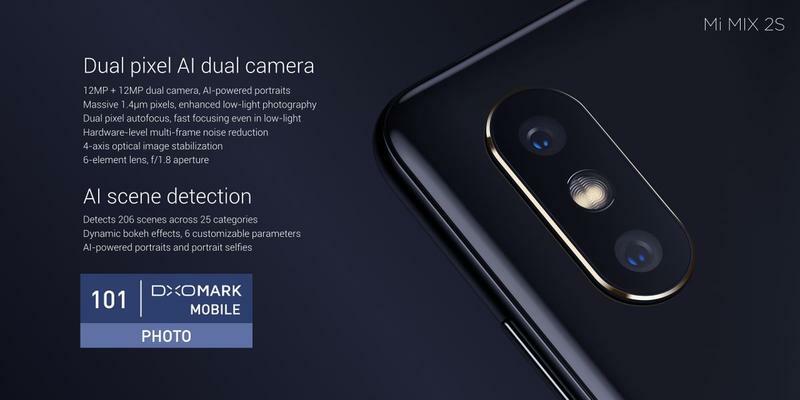 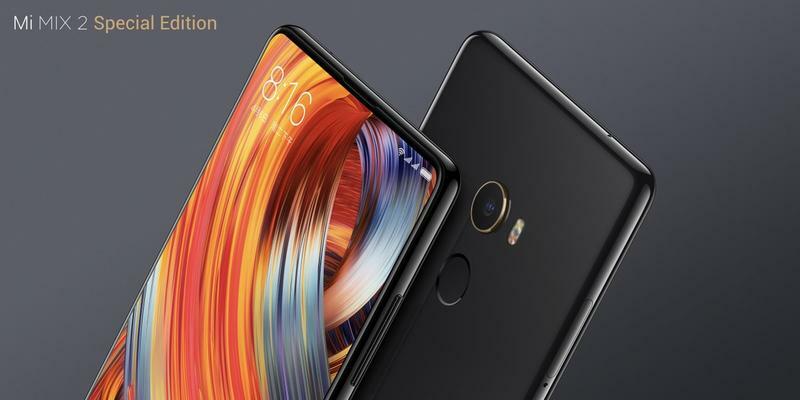 Expect there to be more than one variant of the Mi 8. 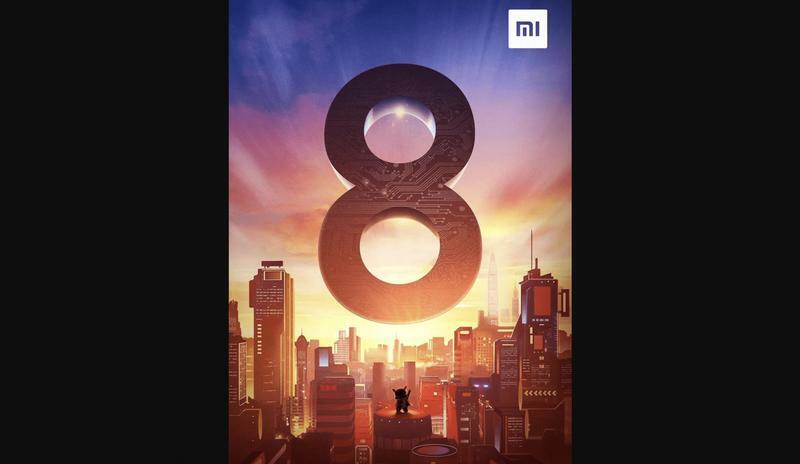 Xiaomi is even rumored to be launching the Mi 8 Anniversary Edition as the company celebrates its association with China’s lucky number. 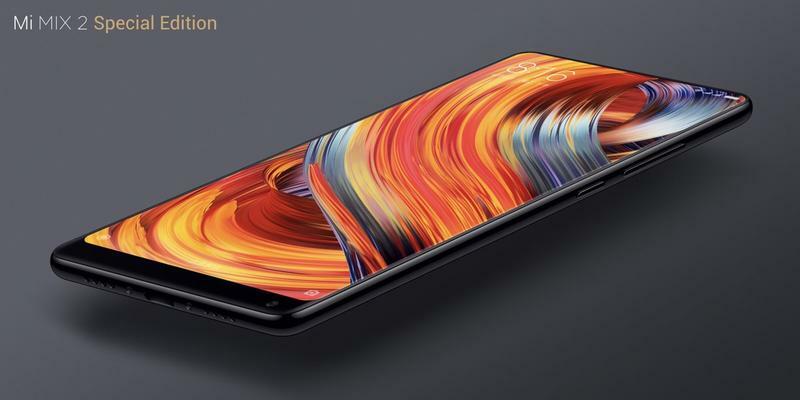 We’ll know everything about the Mi 8 when Xiaomi makes it official on May 31.